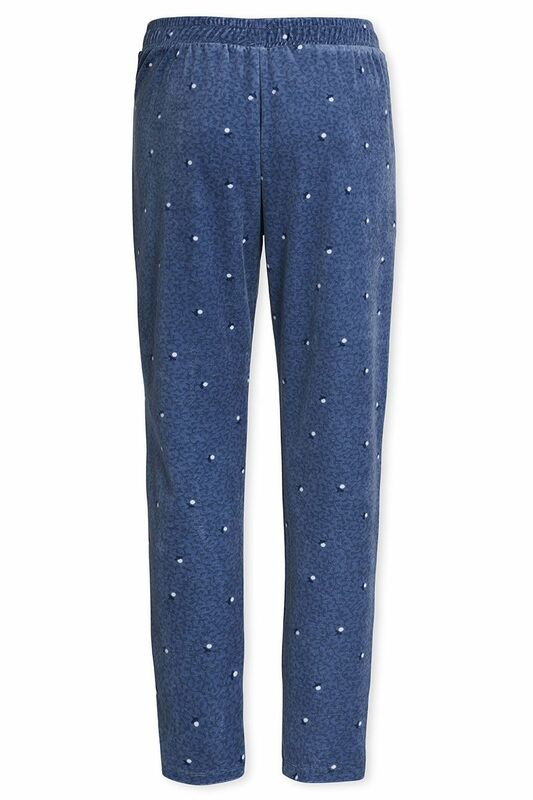 These blue velvet trousers are printed with the Freckle pattern, with delicate sprigs of blossom and white berries. The elasticated waistband makes sure they won’t budge. 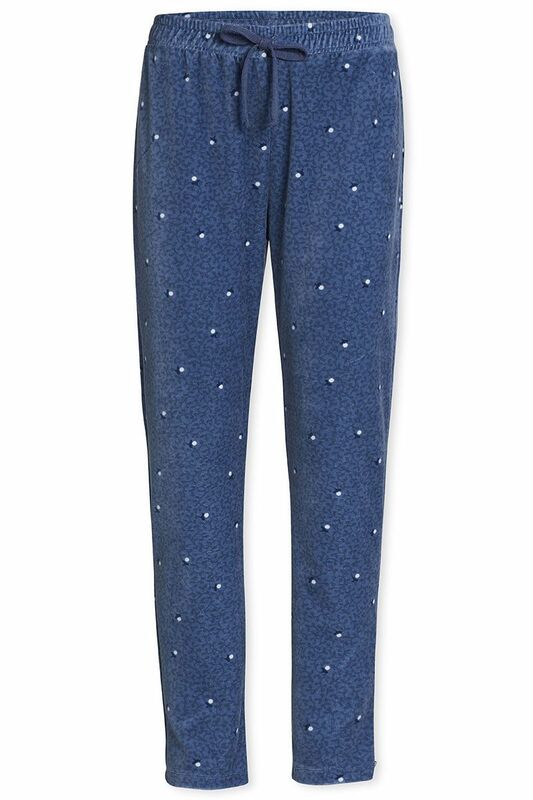 Great for mixing & matching with a top from the same collection.